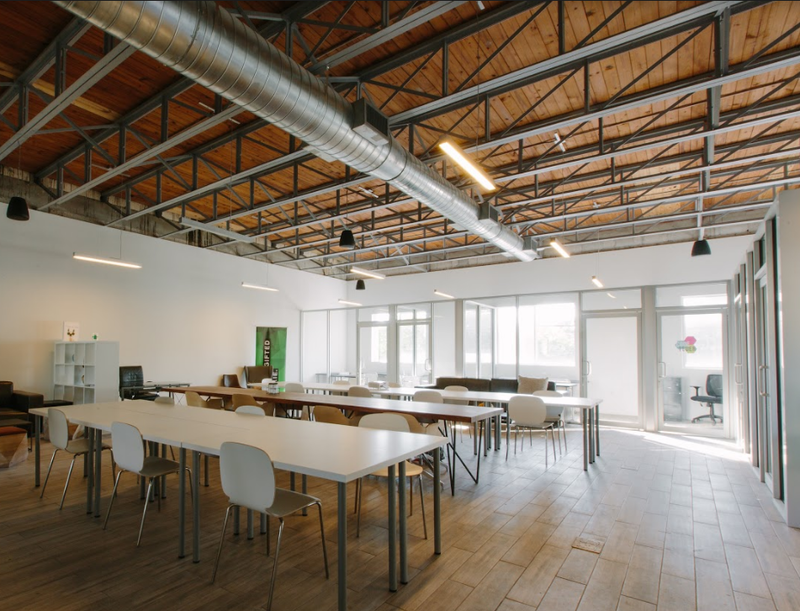 A Space Called Tribe is a culturally intelligent collaborative shared office/co-working space and urban innovation lab that is community centered, while connecting underserved high growth entrepreneurs, startups, and creatives. We provide comfortable workspace, a knowledgable community, and resources to support to the growth of your ideas into viable endeavors. 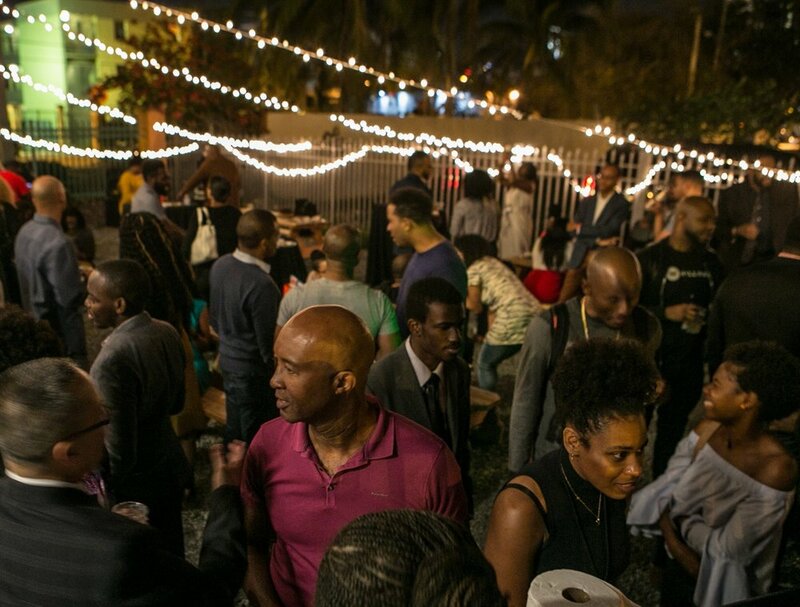 At Tribe you'll find a vibrant community drawn together with the purpose to collaborate, communicate, and grow through networking events, community activations, and educational programming. With a mission of serving both its members and the surrounding community, TRIBE plans, programs, and implements innovative, progressive, and effective events that are supportive of its mission, with respect to shared cultural norms, practicality, and sustainability. Flexible plans from open desks all the way to your own 10 person office or small offices. All plans include access to common areas around the building and conference room credits. Want to connect with like minded people? Want to take your skills to the next level? Then join us for our curated series of events and meet-ups or host one of your own. 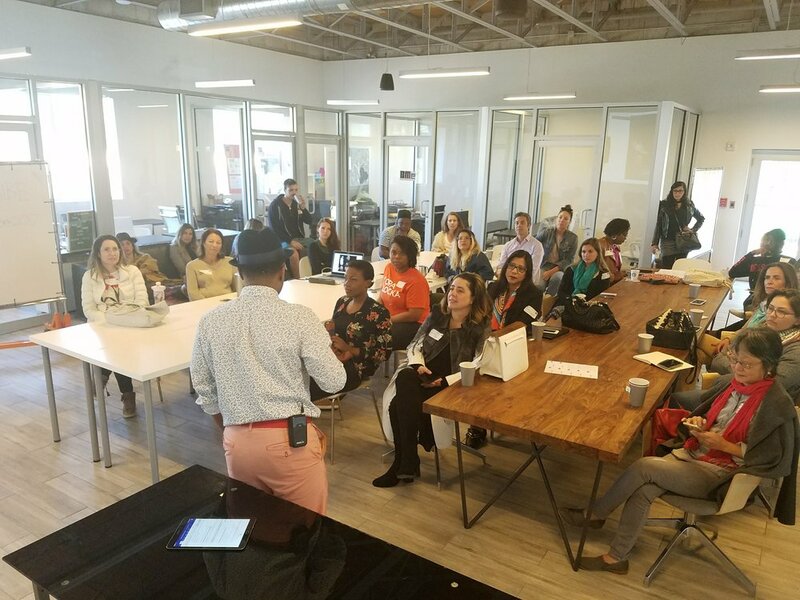 We offer an intimate classroom area where Tribe members receive access to mentorship and workshops around important small business subjects like marketing, Wordpress/Web Development, and much more. Space is available for event rental. Click more info below for additional information. We host several community focused and networking events through out the month. Our events are open to the public. Please subscribe to our email list for updates on our upcoming events. Office space for up to 4 team members, includes full access to all TRIBE Member benefits, and 24/7 building access. There currently is a waitlist for companies interested in larger office spaces. 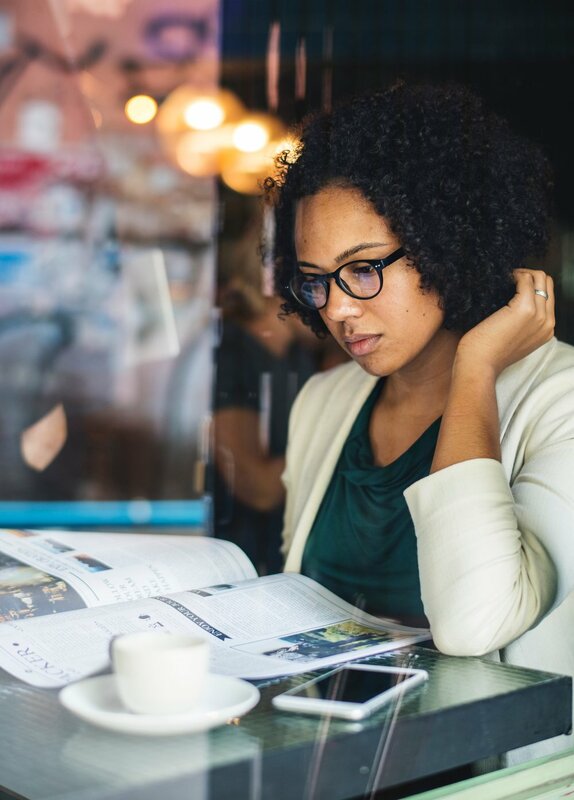 The mailbox/business address plan is for use to any business who simply needs or wants to use Space Called Tribe as a place to receive mail and/or use as a business address. Plan includes one free co-working day per month. Sign up with your email address to receive news about upcoming events and updates.